When you’re in the development business with multiple contracts in Miami, Florida, the only way to buy anything is in bulk. You would doing yourself a disservice if you didn’t, especially if you’ve been contracted to build outdoor living spaces—something that is quite common in the tropical South Florida area. While marble window sills are fairly popular in the in the Miami area, another type of natural stone that doesn’t always get as much appreciation is travertine stone. 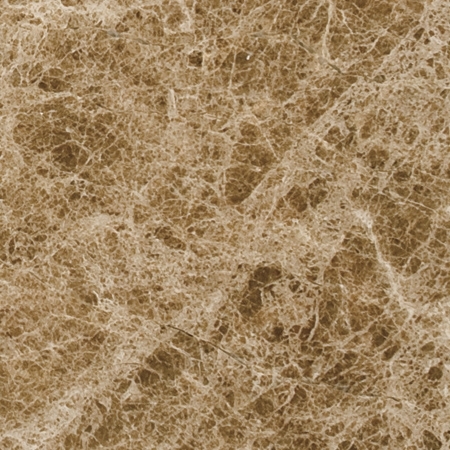 Travertine may not be the preferred choice for most builders because marble is such a hot item in the market, mainly because of its association with historic architecture in the old world that has acquainted itself with royalty and elegance. 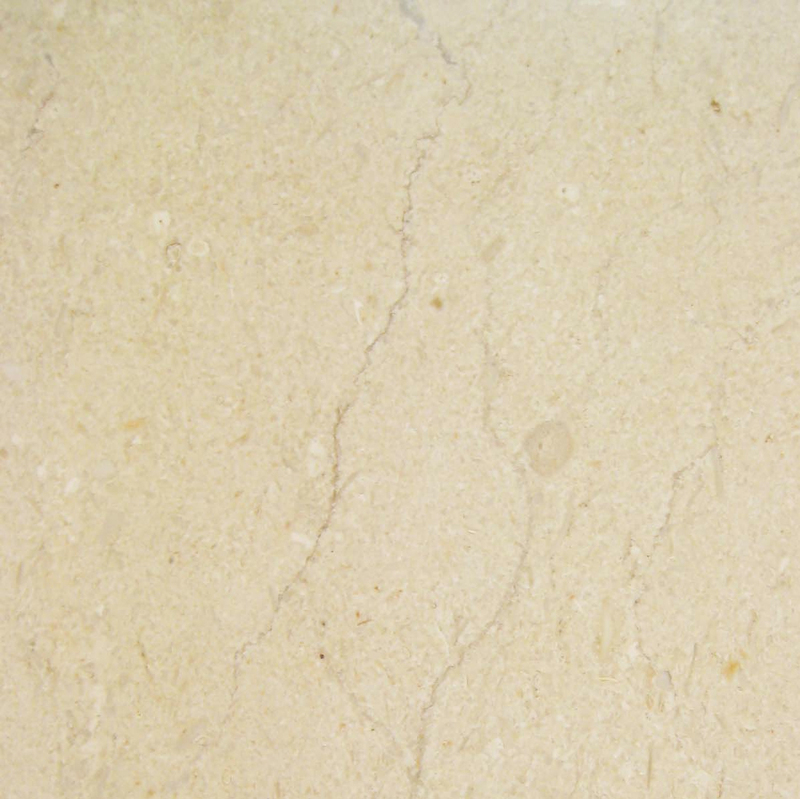 However, travertine is also associated with some well-known architectural builds. Like marble stone, the Romans used travertine quite a bit, actually—for public baths, aqueducts, temples, statues and even the most popular amphitheaters like the Colosseum. 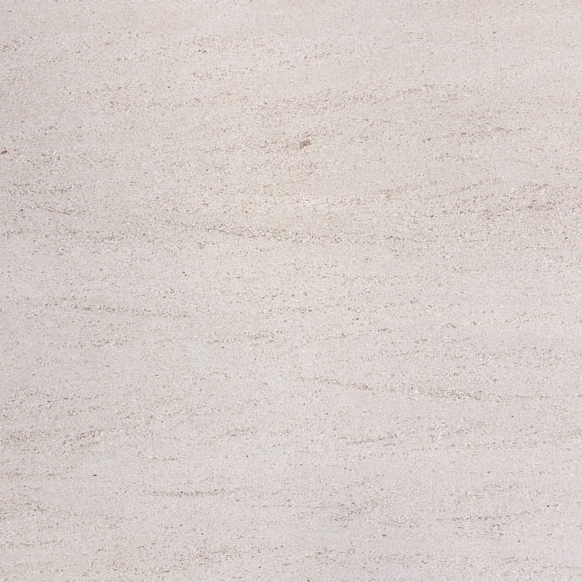 Building contractors and developers would do well to remember this as travertine is just as strong as marble when it comes to withstanding centuries of wear and tear, not to mention the unforgiving harshness that comes along with weather. So when you’re contracted to build a structure in Miami, Florida, consider travertine when it comes time to install the window sills. Ever Considered Travertine Window Sills? Travertine is a great window sill choice because it’s tough, durable, and won’t require replacements in the years to come unlike inferior sill choices like vinyl or aluminum. Selecting a quality sill is more than just finding something pretty. It needs to be a product that actually works in protecting the structure. What are Window Sills For? The purpose of window sills is to keep water away from the building structure that would otherwise seep into the walls, rotting the framing away and attracting bugs and even termites. This is something you definitely want to prevent. Window sills provide this assurance. Now, depending on the type of home you’re building, window sills can be made with the same material as the exterior. For instance, for structures with vinyl siding, builders may use vinyl. For brick structures, builders may choose to go with vinyl to cut down on costs, or they may use the same brick. What Company Sells Travertine Window Sills? Contracting companies that understand the value of a quality build realize the importance of stocking their warehouse with a variety of building materials. In this case, we’re referring to travertine window sills. 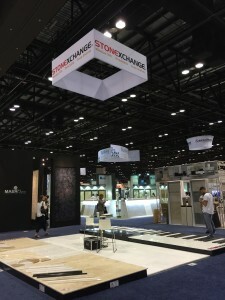 Stonexchange, a wholesale manufacturing company based in Miami, Florida specializes in selling travertine window sills in bulk supplies to many building contractors, developers, designers, and architects in the South Florida region. 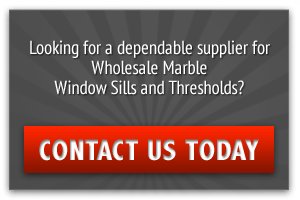 Because we specialize in supplying only natural stone window sills, we’re able to offer unbeatable pricing for bulk orders. This is because we have direct access to our own quarry. 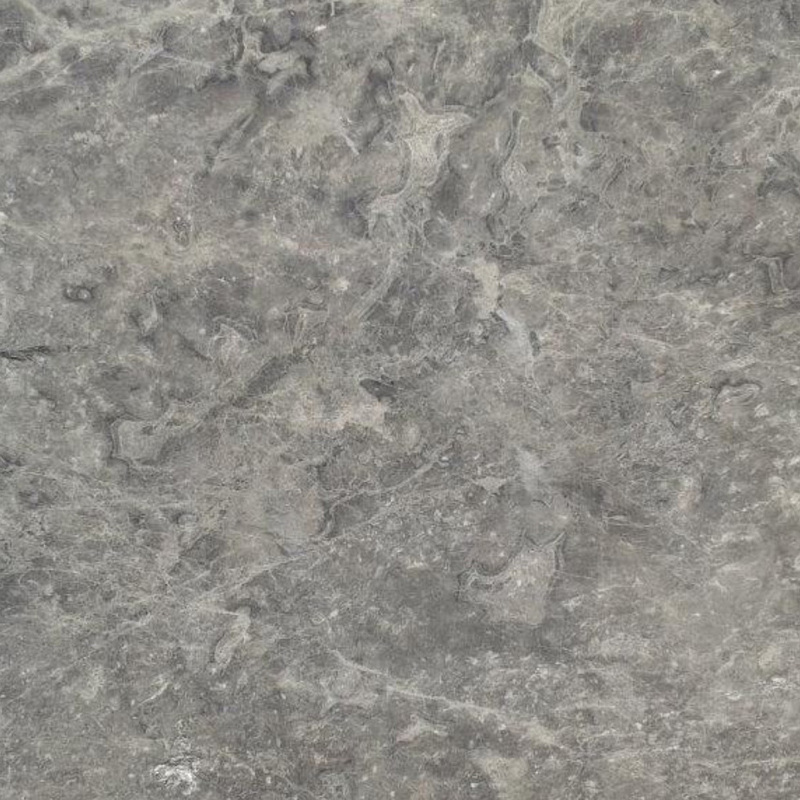 Many natural stone sill distributors can’t say that because many suppliers are getting their inventory from other distributors in the surrounding area. This means that they will most likely have a limited supply of travertine sills—not an ideal business partnership for companies that are contracted for multiple residential builds or large commercial contracts. 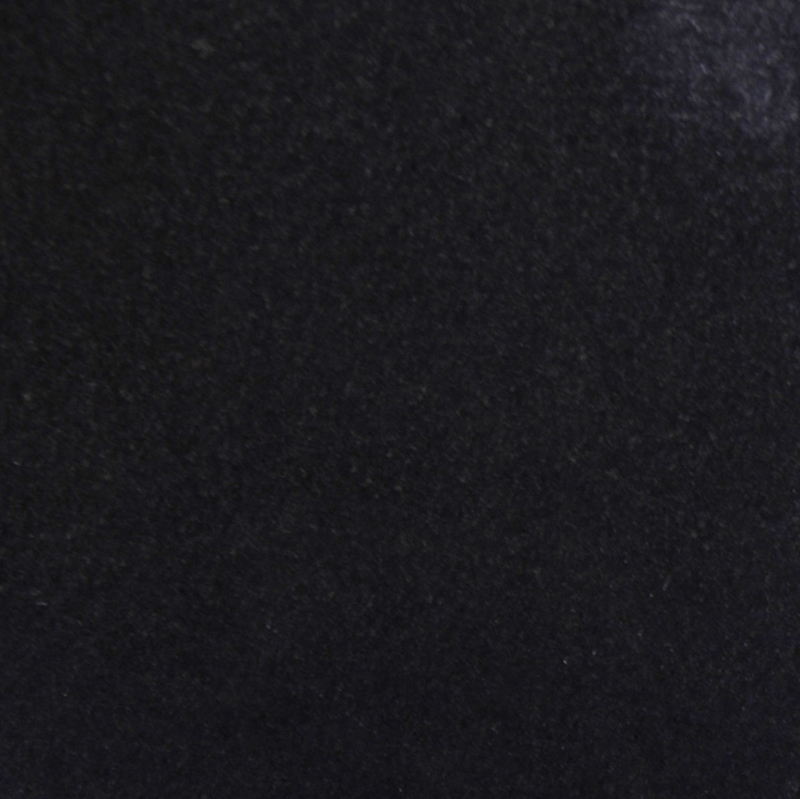 When it comes to fulfilling a contract, one of the key things you need to do is find a reliable distributor that can supply you with quality travertine sills anytime you need them. Stonexchange has a consistent incoming supply of travertine tiles shipped to our Miami warehouse. There’s no reason why we can’t deliver your order right to your own warehouse or building site. If your business is in or near the South Florida area, then you’re more than welcomed to pick up your order. Either way, we’re here to make sure that you have a consistent supply of travertine sills anytime you need them. Even if you need an emergency supply due broken sills during installation or miscount of inventory, all it takes is one phone call and we can get your supply of travertine window sills out to you immediately. As a purchaser of construction building material, you should know that you’d save your company more money when you buy your sills in bulk. Don’t waste your money and buy travertine sills on an as-needed basis. Good, reputable distributors typically have an unlimited amount of travertine sills on hand and are usually expecting a new supply to be shipped from overseas. 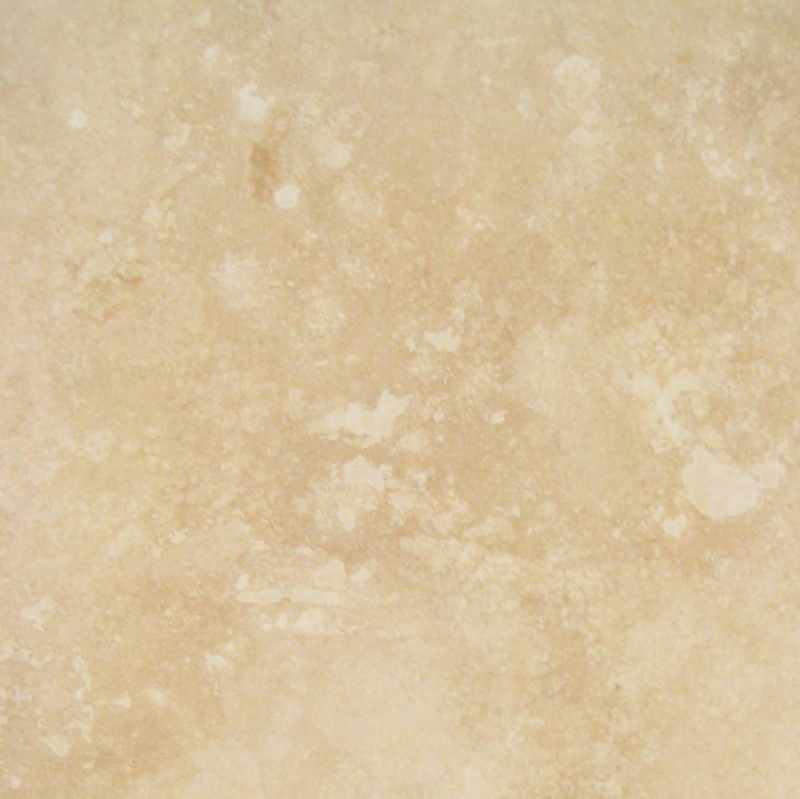 Quality travertine stone can be found mainly in Turkey, but has also been mined in Iran, Mexico, Peru, and Italy. So, every incoming shipment is to supply what has been sold. So that means that there must be a consistent stream of outgoing travertine sill orders and with Stonexchange, there is! To maintain the momentum of outgoing sills, Stonexchange rewards our customers who buy in bulk by cutting down on the already low unit prices per square foot. This can only mean more savings for your company and also the beginning of a good business relationship as many of our 1st-time buyers have turned into loyal customers. See for yourself how reliable of a distributor Stonexchange is and take advantage of the great value that we offer with our travertine sills. In addition to natural stone stills, we also offer marble window sills, soap shelves, and shower caddies. View our selection on our official website. We’ve made the selection process easy for buyers because we only stock what contractors ask for. 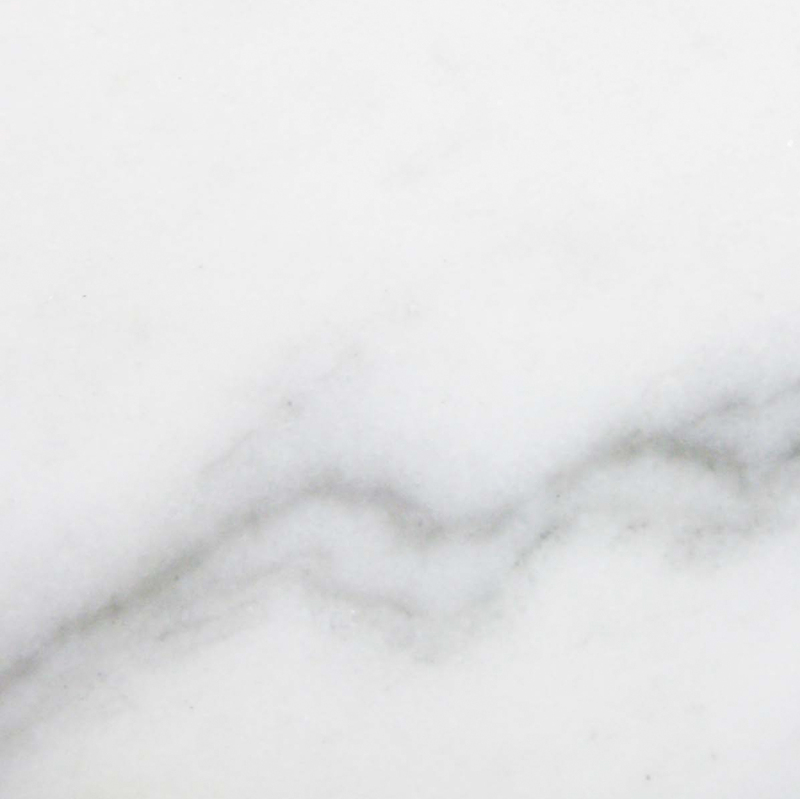 So, whether you’re buying travertine window sills or think marble might be the better choice, we have what you need! Contact us today online with any questions you might have, or call 305-731-2400 today!